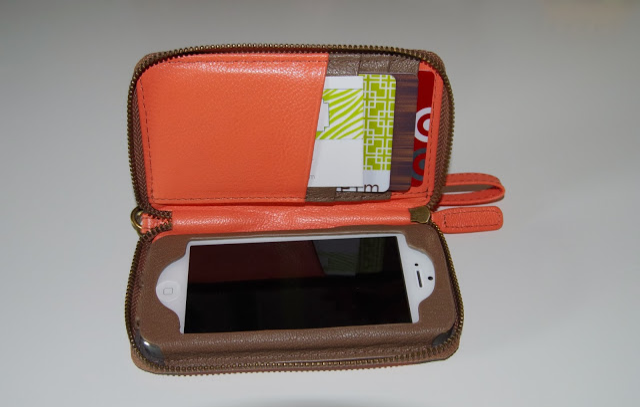 Mix and Chic: Product review- Looptworks Phone Wristlet! Recently, Looptworks sent me one of their wonderful products to review. Thanks, Looptworks! 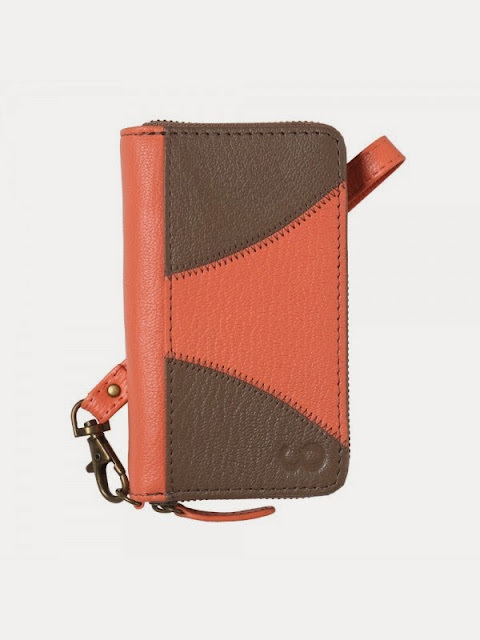 For today's review, I have selected the Shiji Phone Wristlet. The phone wristlet comes in three colors. This is the color I picked! I love my new phone wristlet! Crafted from excess genuine leather, the quality is amazing. Additionally, the workmanship is marvelous, too. Most importantly, it protects my iPhone well because it fits snugly and securely. 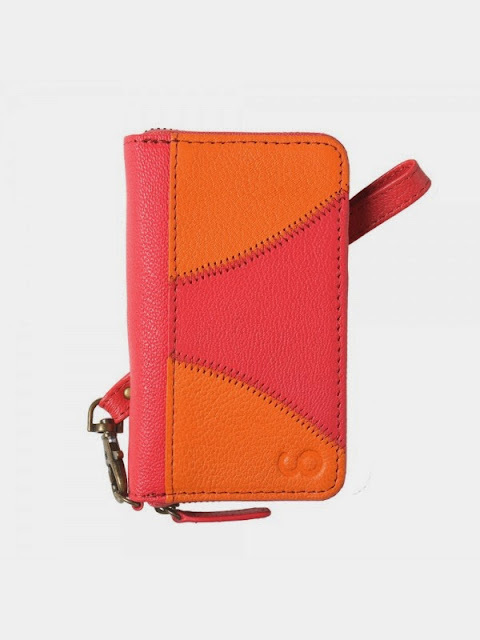 The interior of the wristlet is thoughtfully designed, featuring a small opening for the camera and another opening at the bottom for easy access to the lightning port. 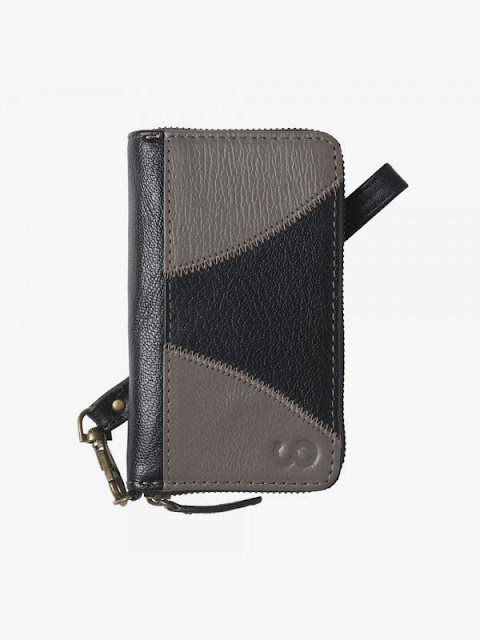 It also includes a money pocket and 4 credit card slots. This wristlet is perfect for someone who likes to have the convenience of having everything in one place especially for running short errands, casual strolling in the park, dog walking, etc. Oh, and did I mention that it comes with a lifetime guarantee as well? Beautifully constructed, high quality and environmentally friendly, what's not to love about this product? Highly recommended! Cool! thanks to the info Jessie! Jessie, I finally have an 1phone! I feel like I have lost 20 years....Ha! One question. Can you hear the phone if a call is coming in?